Gulf City Cleaners, Inc founded in 1902 is Mobile’s oldest Dry Cleaners. 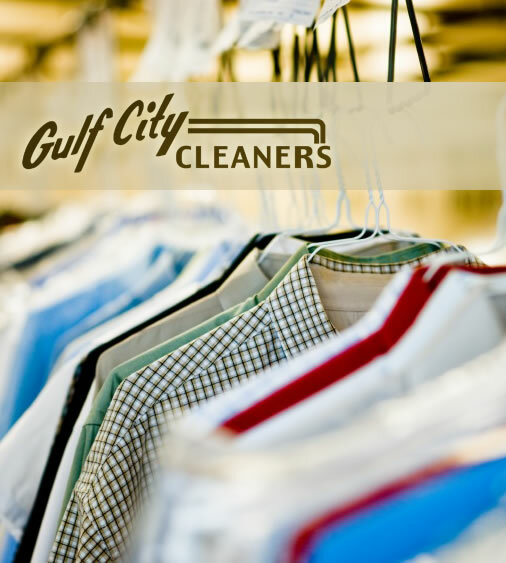 For over 100 years Gulf City Cleaners, Inc has been providing excellent dry cleaning and laundry services to the great community of Mobile, Alabama. Our reputation is not taken for granted. We understand that workmanship and customer service are the keys to a successful business and we apply the best of these every day. The mission statement of Gulf City Cleaners, Inc is to provide the highest quality service to every individual and to provide care to all garments so that the staff would be proud to personally wear them to any occasion. Gulf City Cleaners, Inc. proudly serving Mobile and now Baldwin County. We thank all of our loyal customers and look forward to serving you!